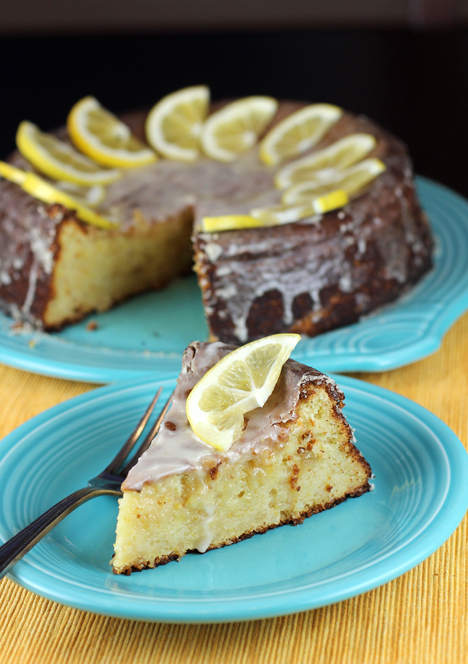 Here’s what to do with all those Meyer lemons. These days, cutting back on carbs is such a thing. In that regard, I am decidedly unhip. Because I love bread, pasta and rice — and would never give them up unless I absolutely was forced to do so. After all, few things are as blissful as tearing into a rustic slab of warm bread drizzled with good olive oil. 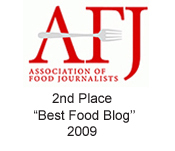 That’s why “Meyer Lemon & Thyme Hearth Bread” caught my eye. 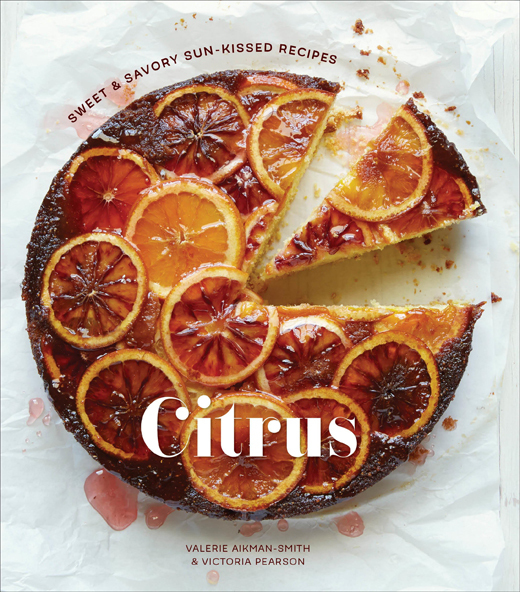 It’s from the new cookbook, “Citrus: Sweet and Savory Sun-Kissed Recipes” (Ten Speed Press) by Valerie Aikman-Smith and Victoria Pearson, of which I received a review copy. 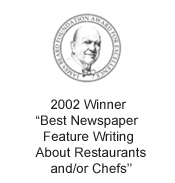 Aikman-Smith is a former cook at Greens restaurant in San Francisco, and Pearson is a food photographer, whose images have graced Food & Wine and Martha Stewart Living magazines. With a dwarf Meyer lemon tree in my yard, I’m always looking for ways to use its fragrant fruit, which is a cross between a regular lemon and a mandarin, rendering it less sharp tasting. 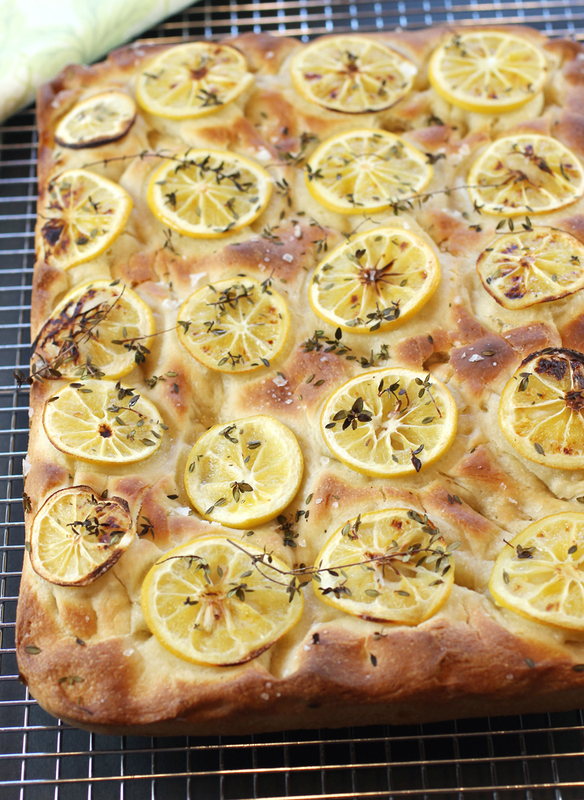 In this recipe, the lemons get sliced thinly and fanned over the top of the bread. That’s what my backyard tree gifted me this winter: a load of Meyer lemons. After last season’s dismal crop that netted me barely enough lemons to make a couple quarts of lemonade, I was overjoyed to see the bumper harvest this year from my one little dwarf tree. When life gives you a load of lemons, you just have to use them, of course. In everything you can think of — and then some. 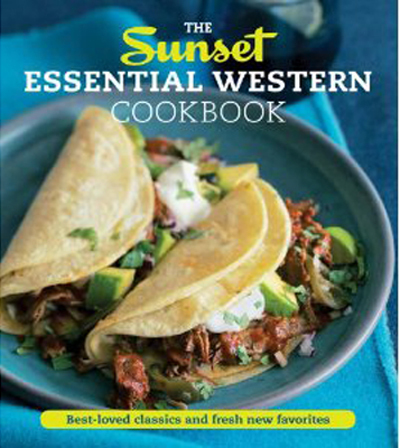 So, I couldn’t have been happier to spy this recipe for “Meyer Lemon Cake” in the new “The Sunset Essential Western Cookbook” (Oxmoor House), of which I received a review copy. 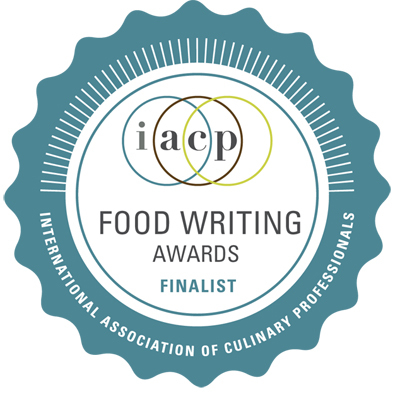 The cookbook, by the editors of Sunset magazine, features more than 150 recipes that are so very Californian in spirit — everything from “Hangtown Fry” to “Char Siu-Glazed Pork and Pineapple Buns” to “Tagliatelle with Nettle and Pine Nut Sauce” to homemade fortune cookies. 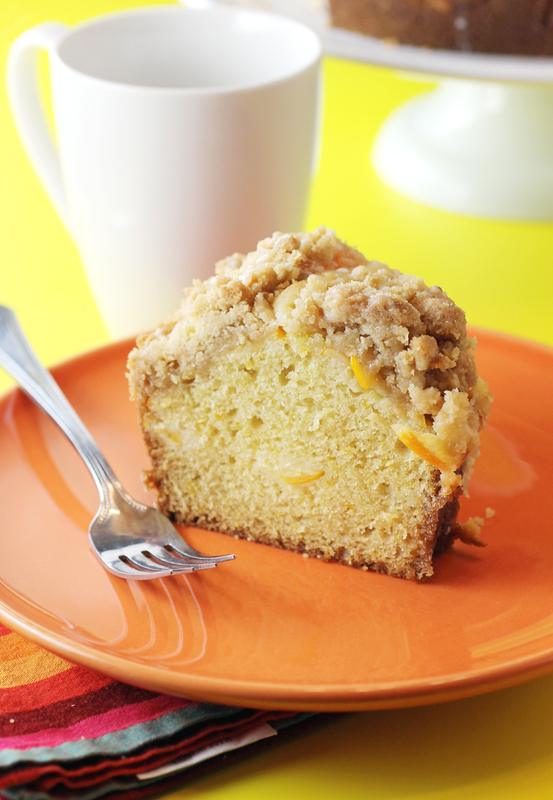 This quite citrusy cake uses more than a pound of lemons. Most of them are pulverized — rind, pulp and all — to go into the cake batter, which contains no butter. Instead, ground almonds give it richness, along with five large eggs.